Not only do the Communists want Hillary to win, they want her to win big, explaining “mandates are real. This election will be a national referendum on racism, misogyny, homophobia, xenophobia and Islamophobia. 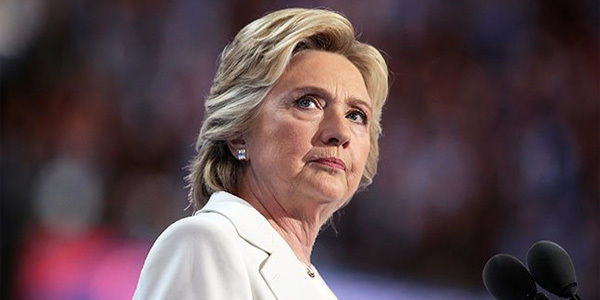 Interest has been largely fueled by Clinton’s suppressed and later released 92-page senior thesis for Wellesley College offering an extensive, largely positive critique of Saul Alinsky and his work.